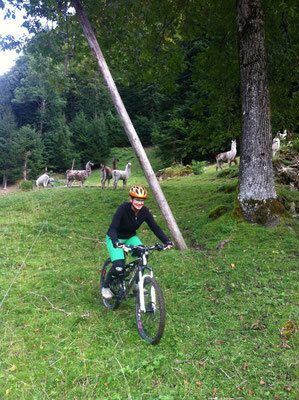 Central Switzerland, especially the region around the lake of lucerne is an Eldorado for sports fans. 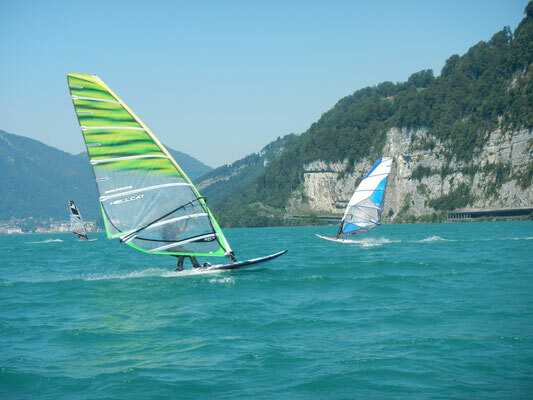 There are numerous hiking and mountain bike trails catering for all categories and the clean, beautiful lake ensures pleasure in and on the water. 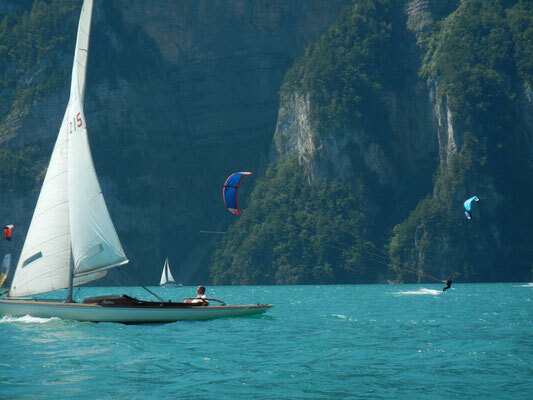 Discover the striking lakeside by canoe or just swimming. 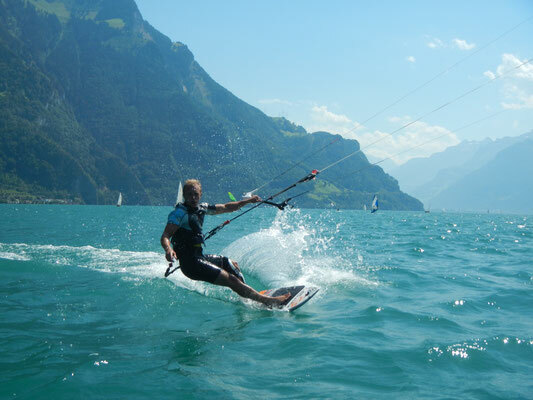 By the way, the Urnersee is famous for its thermal winds: ideal for sailing, wind- and kitesurfing. 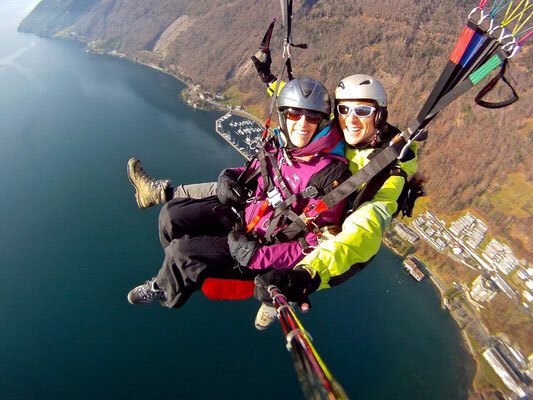 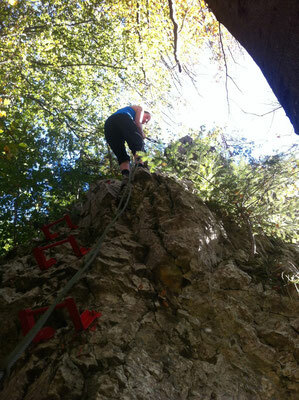 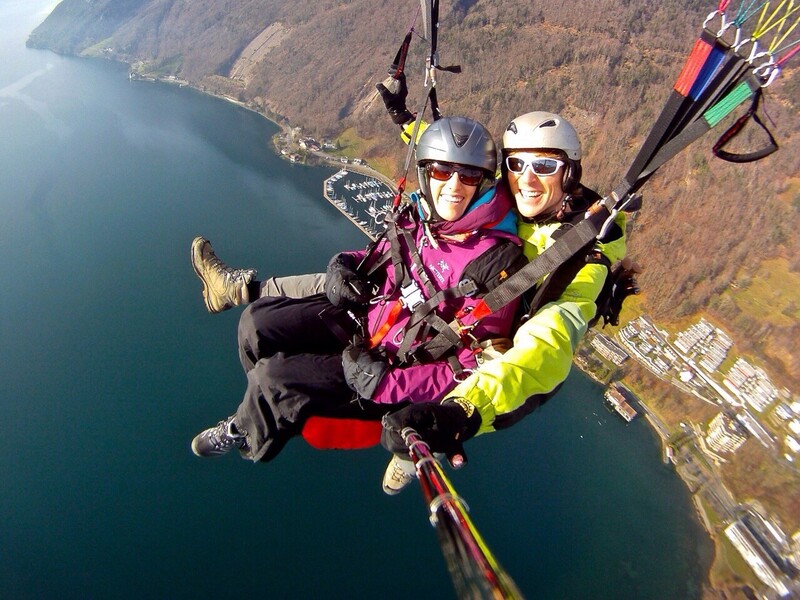 You can play golf, go paragliding and rock climbing nearby. 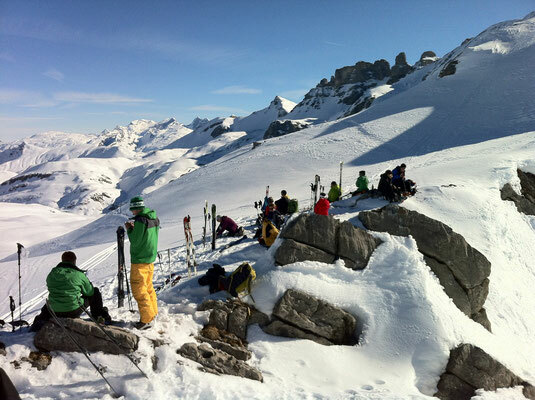 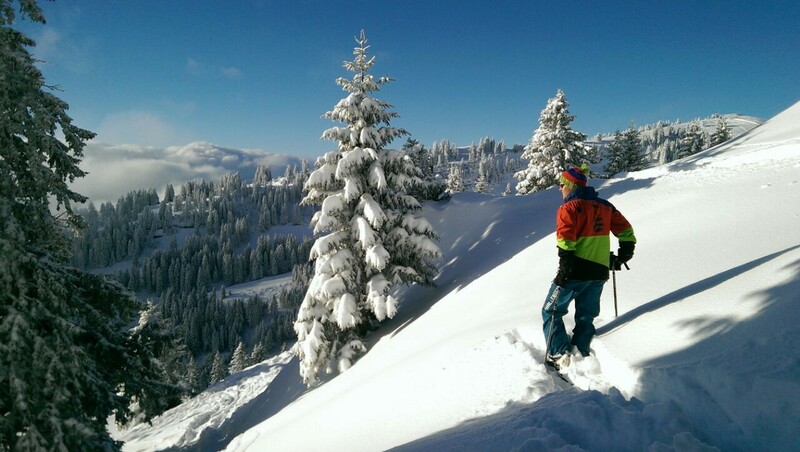 In winter there is a choice of four main skiing areas located around Brunnen.